Graphics | Art Lab T Shirts, Signs, Banners and More.. 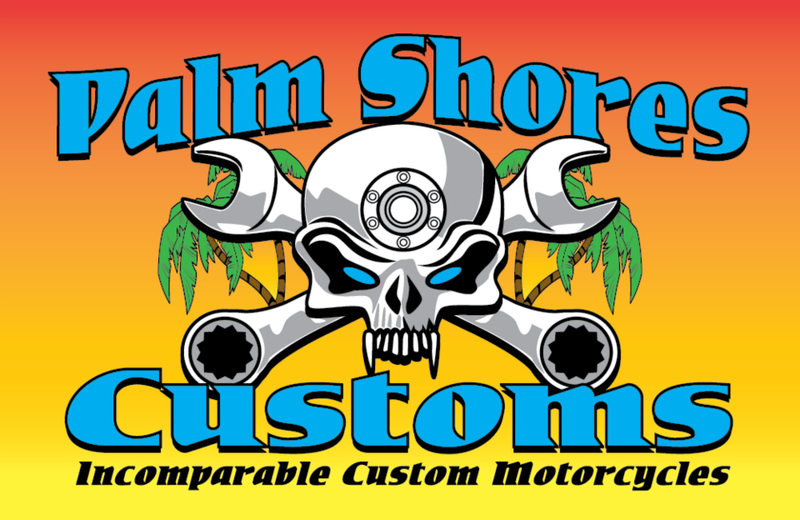 Whether you are promoting your Business, Event, School or Organization, ArtLab T-Shirts and Graphic Services of Palm Bay is your ONE-STOP source for ALL of Your Promotional needs! Artlab T Shirts, Signs & Graphics is a member of ASI, Advertising Specialty Institute. Through this affiliation, we are partners with well over two thousand associate vendors and over four hundred thousand different products. Cups, mugs, pens & pencils, we can put your logo on most anything you can think of. How about bags or umbrellas? We do Koozies and collapsible can holders, notepads, plastic cups and drinkware. There is no limit, if you can think of it, we can find it and put your logo on it. Here are some examples of promotional items! FREE Grocery Bag at ArtLab – HELP the Environment! 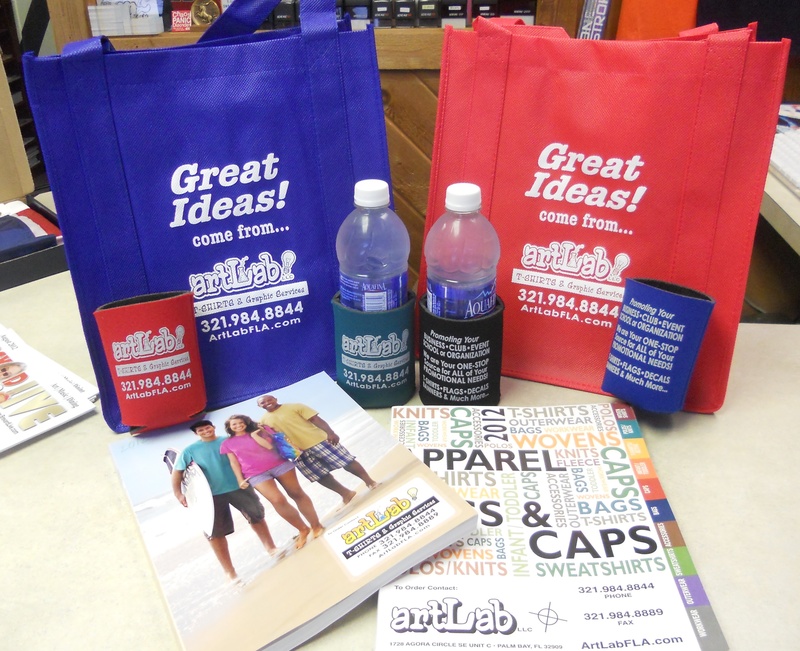 Come by ArtLab in Palm Bay – 1728 Agora Circle SE, Palm Bay, FL 32909 and get a FREE tote. Extra large! Use it for the grocery store, the dollar store, or even the beach. At ArtLab we really care about the environment and try to do as much as we can. Whether you are promoting your Business, Event, School or Organization, ArtLab T-Shirts and Graphic Services is your ONE-STOP source for ALL of Your Promotional needs! 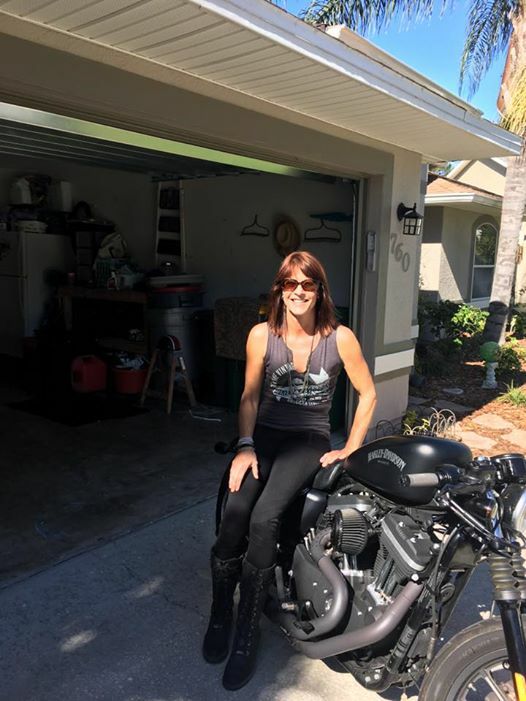 Let ArtLab T Shirts & Signs in Palm Bay FL Let Us Know What You Think! Italian denim brand Replay has introduced jeans that feature a vinyl pocket equipped with a small bluetooth device. This communicates with the wearer’s smartphone via a dedicated app to easily and immediately share updates with their social networks. Social Denim lets you quickly click the device to let people know your current location or mood. Your “happiness level” features eight different moods to choose from, ranging from positive to negative. Prices range from $196 to $260. potential clients every day as it is driven from job to job. ArtLab T Shirts, Graphics, Signs, Banners, and Car Vinyls. 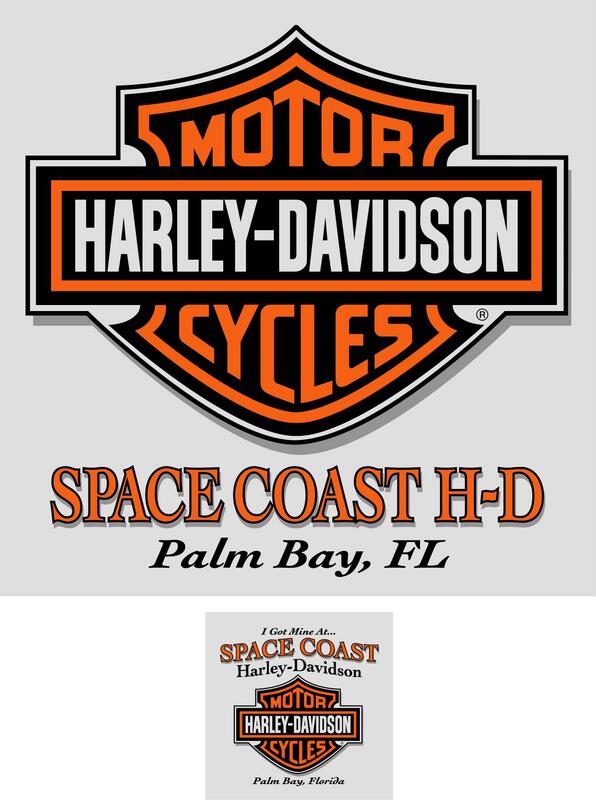 Whether you are promoting your Business, Event, School or Organization, ArtLab T-Shirts and Graphic Services of Palm Bay is your ONE-STOP source for ALL of Your Promotional needs! Artlab does promotional materials for Political Campaigns both large and small. Of course, the obvious t-shirt with the candidates name on front and back. Artlab also does, magnetic signs, bumper stickers, banners, yard signs, buttons and much more. For more examples of our political work see our “Political” album on our facebook page. Or call today 321.984.8844 to find out how Artlab can help turn your political campaign into a successful campaign! This is what we are talking about. Stop by ArtLab and ask for your FREE recyclable grocery tote. Stop using plastic bags, bottles & all sorts of throwaway products. Ask yourself, where will all this junk end up? Let our everyday choices as consumers be the best ones for our land and our OCEAN. Shop wisely and make sure you RECYCLE as much as you can. We don’t want our beaches and oceans to become a garbage dump. LOW ART CHARGES AT ARTLAB T Shirts and Graphics! Our art department will bring your t-shirt design ideas to life! Our t-shirt designers are some of the best in the industry. We design custom t shirts for business logos, fundraisers, booster clubs, youth camps, team sports, restaurants, gifts and more! You will always see your design in color for your approval, before we screen print on your apparel. You can also come in and visit our showroom, or our online catalog. Our selections are basically unlimited – we custom order at wholesale for you, so visit Company Casuals or and just let us know what style numbers fit your needs. Check out our NEW Website: http://artlabfla.com, call 321-984-8844, or send us a Tweet: http://twitter.com/ArtLabFl.